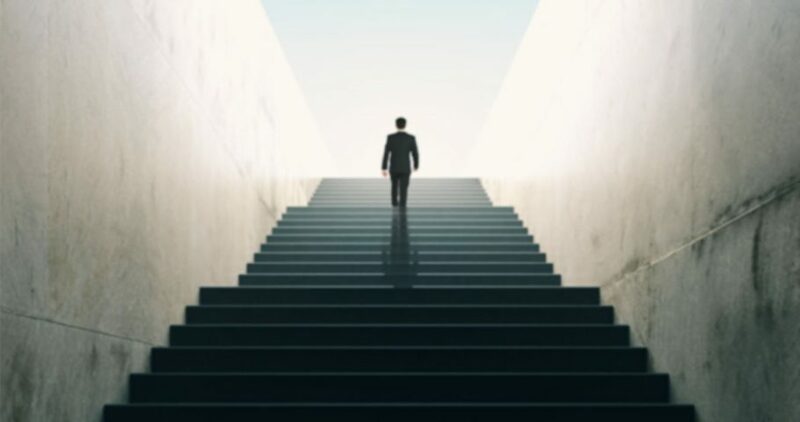 Now That You’ve Developed a Path for Program Success, Let QSACK Help You Get There. 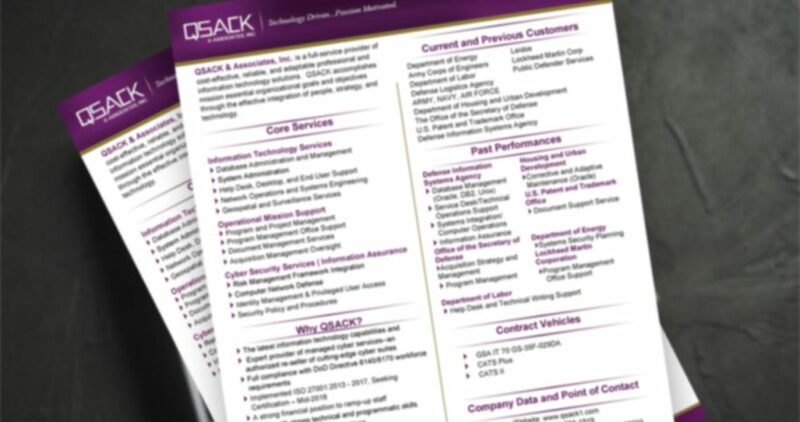 QSACK’s program management services create value — giving clients the edge they need to operate productive, results-oriented programs and compete in today’s market. QSACK has established a stellar reputation in program management. We draw from years of varied experience in diverse market sectors – tackling important management challenges and improving performance for a number of organizations. QSACK works closely with private and government clients to leverage processes, knowledge, and technology. In collaboration with every client, QSACK goes one step further by ensuring every program we manage is grounded in strategy, based on sound financial policy and provided the resources it requires to be successful.